The Siwertell-designed terminal in Klaipéda, Lithuanian, is an extremely efficient, automated, environmentally-friendly multi-mode facility owned and operated by major stevedoring company Bega. 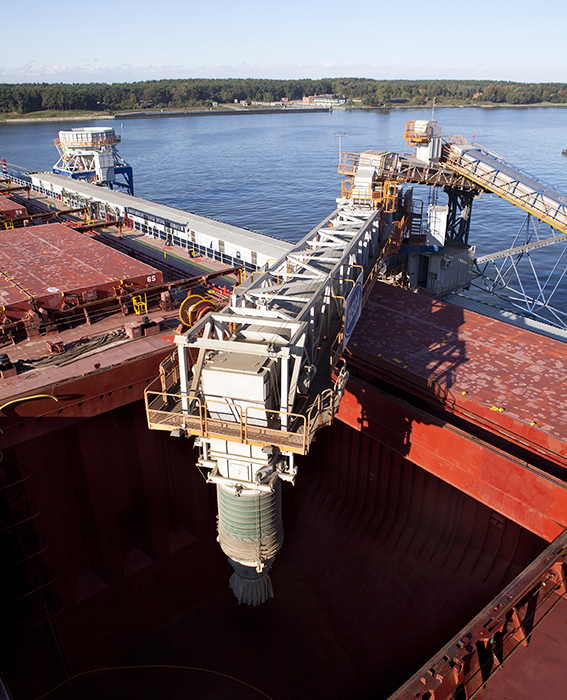 Since commissioning, the terminal has doubled Bega’s dry bulk cargo throughput and provides extremely flexible agri-bulk services for the Baltic region. Bega needed a new transfer terminal in Klaipéda to allow the simultaneous import and export of all types of agri-bulk commodities and fertilisers. It needed to increase its dry bulk cargo handling capacity and provide year-round flexible handling and storage arrangements in line with the functions of a hub-port. Bega needed to find a partner with the expertise to design and deliver a market-leading terminal equipped with the best possible hardware. The solution had to meet the requirements of its clients in the bulk agricultural trades to meet fluctuating demands for grain, soybean meal and other feed derivatives throughout the year. Following extensive consultation, research and design work, Siwertell’s turn-key delivery included two linked warehouses – with a total a storage capacity of 160,000m³ – divided into eight compartments, along with a covered loading and unloading station for rail wagons and trucks. A Siwertell ship loader, capable of handling Panamax vessels at 1,200t/h, was installed on a new jetty. Cargo arriving by rail or trucks is tipped into four receiving hoppers served by two separate intake lines. 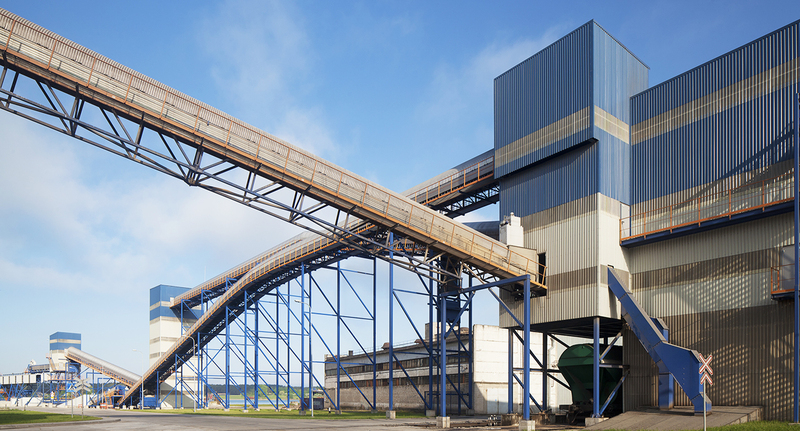 From here, material is conveyed to any one of the eight compartments via fully automatic overhead belt conveyors. Cargo can also be transferred directly from the intake to a ship. Material from the warehouse can be conveyed to the ship loader or to the combined road/rail loading station. 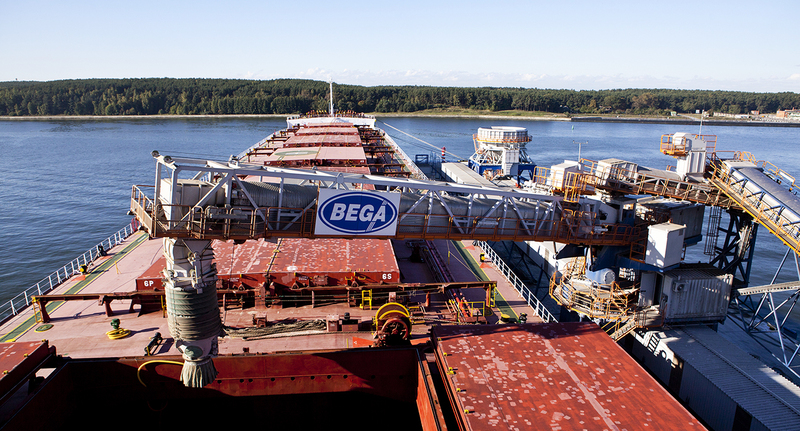 Since taking over its new Siwertell-designed terminal, Bega has doubled its cargo handling capacity to five million tonnes per year and now provides the most efficient bulk transfer services in the Baltic region, offering all the expected functions of a hub-port. 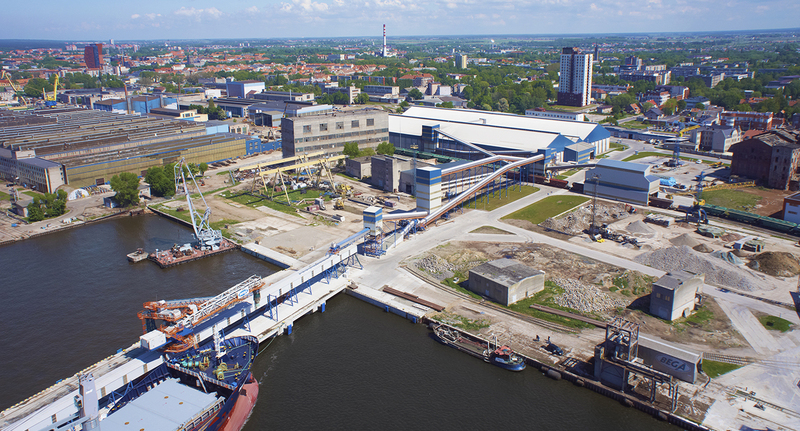 It can re-distribute bulk material from large bulk carriers, not only by road and rail, but also by smaller vessels covering the Eastern Baltic region. Previously, it was not possible to store agricultural products at Klaipéda, so grain was exported through other Baltic ports. Bega can now handle both the export and transit flow of agricultural products. 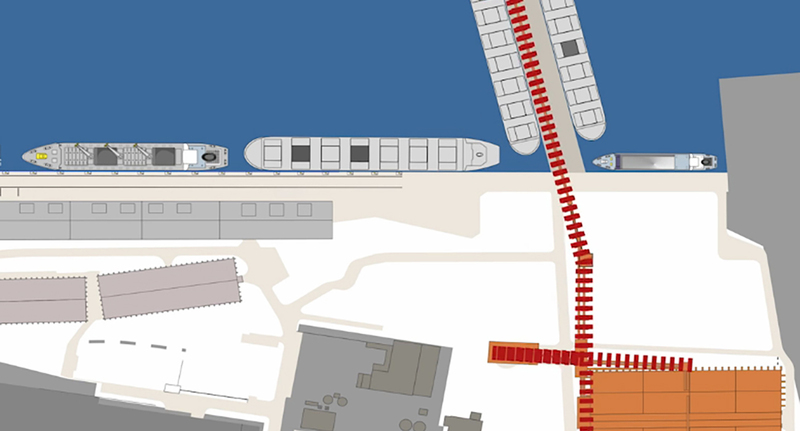 This project demonstrates how Siwertell combines its understanding of cargo flow solutions and its market-leading hardware to deliver solutions that perfectly meet its clients’ needs.